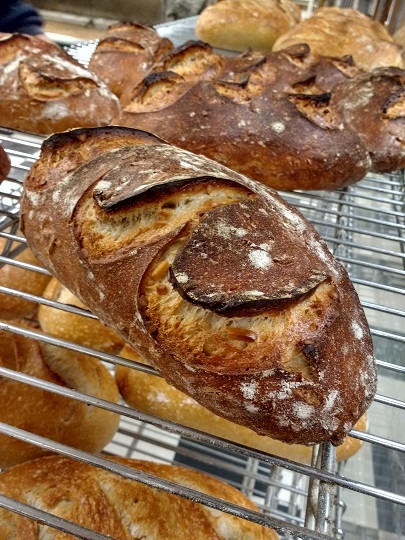 We have added one of our customer favorites to our online store, so, people outside the Petoskey area can enjoy this delicious sourdough loaf. Our Honey Almond sourdough has quickly become a favorite of many of our local customers. Well, this bread is just not for locals anymore. You can order it here and have it shipped to yourself, or, to someone you know loves great bread!